While the luxury carmaker usually rebodies Toyota vehicles, the LM wasn’t as fortunate. The LM looks almost identical to its less luxurious sibling, with revisions applied only to the front and rear fascias. Up front, the LM features Lexus’ trademark headlamps with boomerang-shaped LED lighs and the biggest Spindle grille I’ve seen so far. 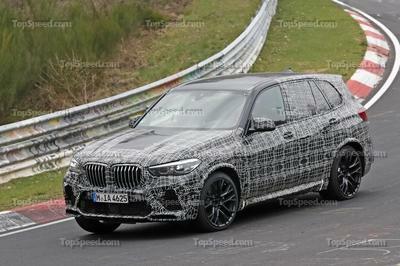 Forget about the facelifted BMW 7 Series, the LM’s front end is a grille with headlamps. Jokes aside, Lexus also revised the side outlets, adding chrome trim around the foglamps. Two major changes are noticeable around back. First up, Lexus redesigned the headlamps, which are bigger toward the bottom and extend deeper into the fenders. The taillights also extend above the license plate recess to form a light bar between the main lights. Second, the Alphard’s horizontal bumper lights were replaced with horizontal units for a sleeker look. Lexus also moved the badging lower on the tailgate. Does it look better overall? Definitely! Is it an original Lexus? Unfortunately no! 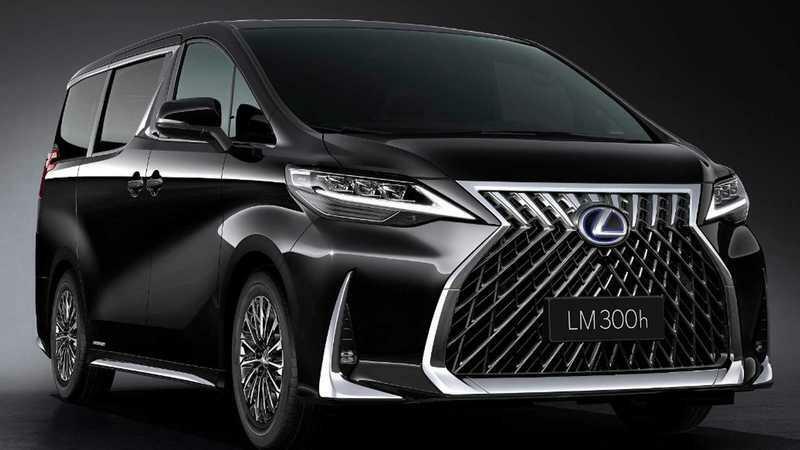 An Alphard with a Lexus face on the outside, the LM is a brand-new vehicle on the inside. 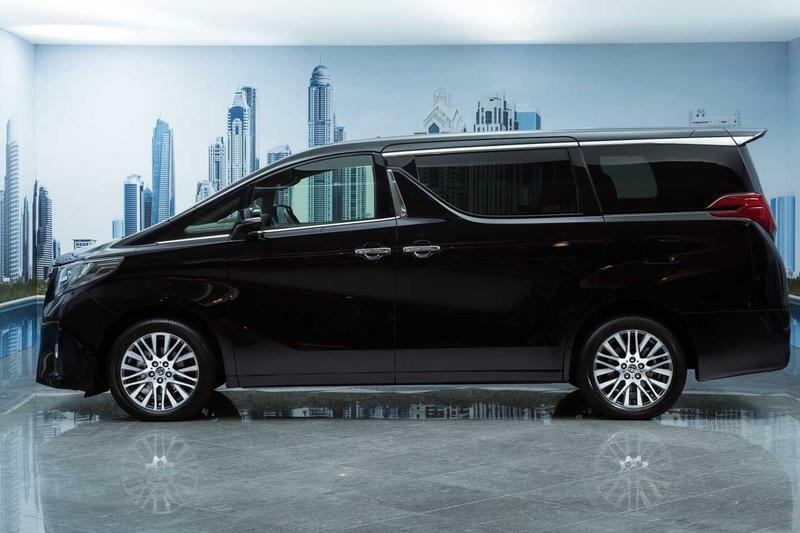 The Alphard’s three-row layout designed to carry up to eight people was ditched in favor of a four-seat configuration for enhanced comfort. All that space behind the front seats houses only a pair of captain chairs and features worthy of a full-size luxury sedan. 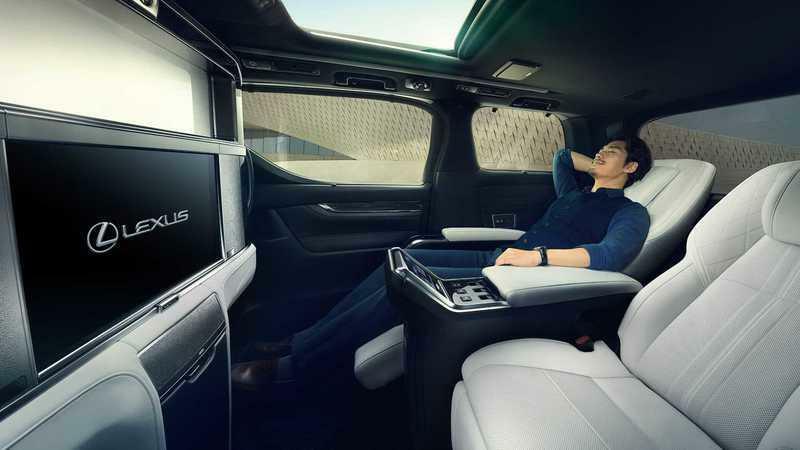 The power-operated, reclining seats will enable you to travel in comfort or even take a nap in the LM, while the infotainment system provides access to a range of modern apps and functions. What’s more, you can watch your favorite movies and TV shows on a 26-inch display. 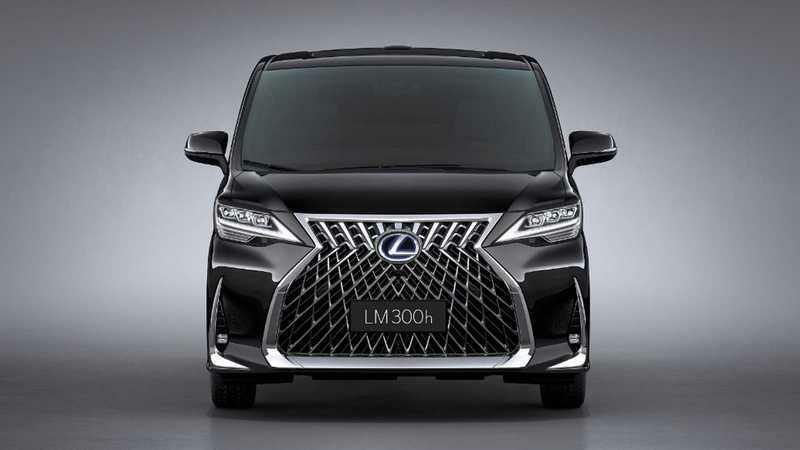 Lexus also included an umbrella bin, a feature only found in high-end cars from Rolls-Royce and Bentley, a chiller compartment for drinks, and a premium audio system from Mark Levinson. The cabin is rounded off by fine perforated leather with contrast stitching and authentic wood trim. 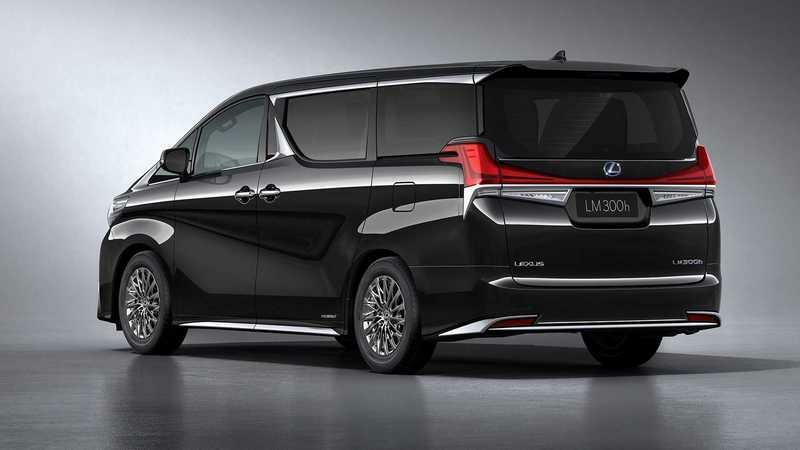 Not surprisingly, the LM shares powertrains with the Toyota Alphard. 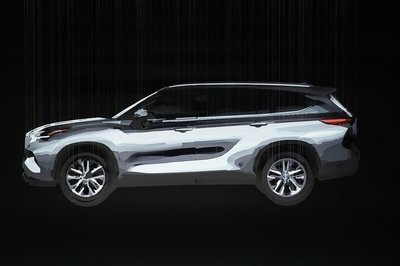 Lexus confirmed two powertrains, starting with the 3.6-liter V-6 engine that generates 296 horsepower and 266 pound-feet in the Toyota. This model goes by the name LM 350. The second one is obviously a hybrid. 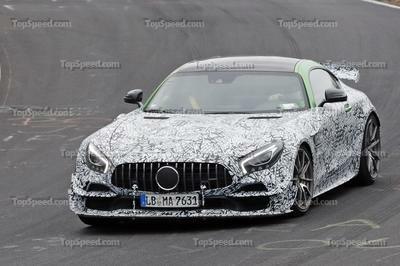 Called the LM 350h, it features the familiar 2.5-liter four-cylinder paired to an electric motor. 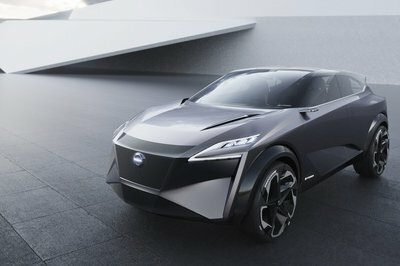 The V-6 mates to an eight-speed automatic transmission, while the hybrid features Toyota’s e-CVT transmission. All-wheel drive is optional. The Lexus LM won’t come to the U.S. 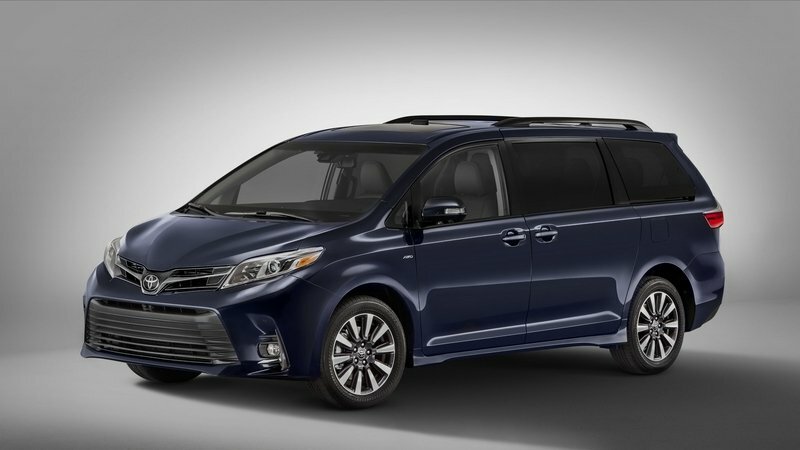 Although Toyota already offers the Sienna minivan in the U.S., the Lexus LM won’t make it Stateside. Mostly because the Alphard isn’t sold here either, but also because the minivan market isn’t that big. 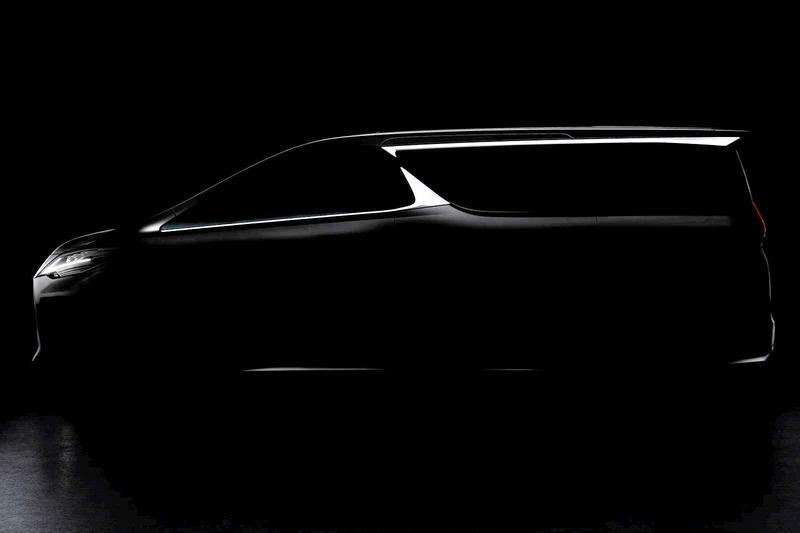 The Lexus LM might not go to Europe either and remain an Asian-specific model. Although it was launched in China, it will probably be sold in Japan, Singapore, Hong Kong, Indonesia, and other Asian markets as well.